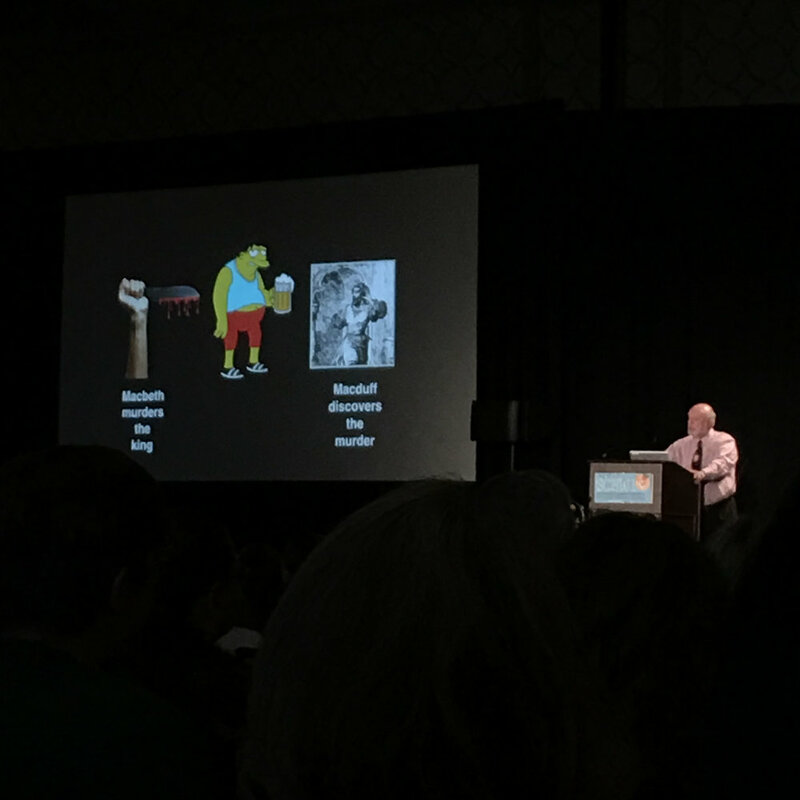 In July, I traveled to LA for the SCBWI Summer Conference, a weekend of children's book lectures and workshops. 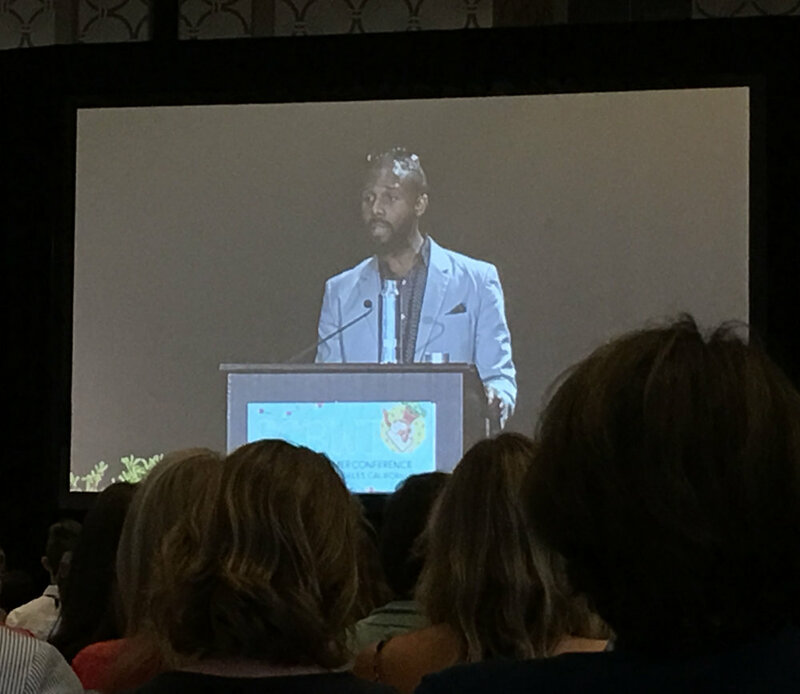 A few of my favorite highlights include: Vanessa Brantley Newton's advice on adding ethnic diversity to character designs, Sean Qualls's keynote about his path to becoming a children's book illustrator, and Marvin Terban's entertaining yet moving presentation about the importance of writing humor for children. The portfolio showcase was another highlight, featuring artwork from hundreds of illustrators attending the conference, I walked away with a bag full of lovely promo cards and a brain abuzz with inspiration. As an added bonus, my artwork received a honor award in the portfolio showcase.